Are you a phone addict who could really do good with some extra cash for apps? Check out our guide on how you can turn your Android into a money minting machine with the best money making apps. Just a couple decade ago if someone told you that your mobile phone will help you fetch a cab, you’d smirk away in disdain. However, the modern smartphone is capable of completing even the most complex of tasks that we frankly now take for granted. After all, could you ever have thought that your phone could help you make some extra cash on the side? It may seem preposterous to those who haven’t tried it yet, but the global market that heavily depends on the mobile industry is turning to the concept of cash for apps. Rather than having a smartphone that may seem like a liability with the cost it takes to keep up with the phone bills, you can make an earning on Android in more ways than one. How do I make money on Android? Albeit there are plenty of scammers that offer a great deal of return for online tasks and surveys but never pan out, but there are many genuine services as well. While we will discuss in length the number of different money making apps that have been tried and tested by thousands of users, let’s take a look at the different ways Android can be used to make money. Task-based earnings: Depending on where you live, certain apps and services enable you to take up small and simple tasks around your city to earn rewards and real money. From finding the available products at a local store to delivering certain items, these “mini jobs” can help you cash out in your free time, even from the comfort of your home. 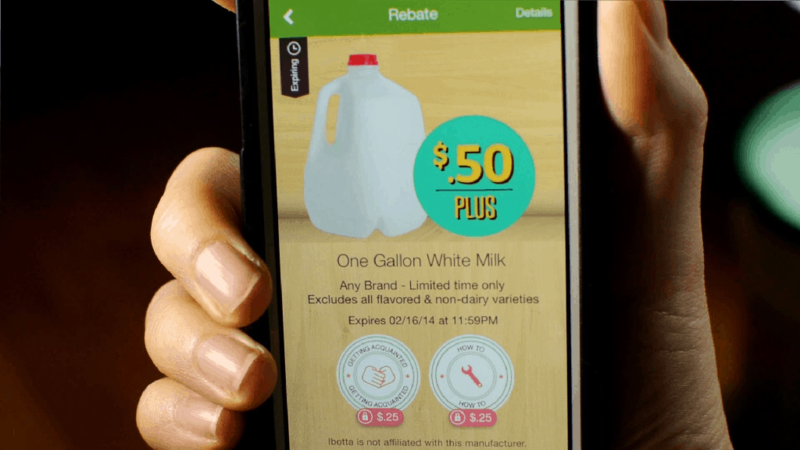 Earn cashback on shopping: The money you save is the money you earn, so the next time you’re out shopping for groceries or clothes, your Android could help you get big savings. 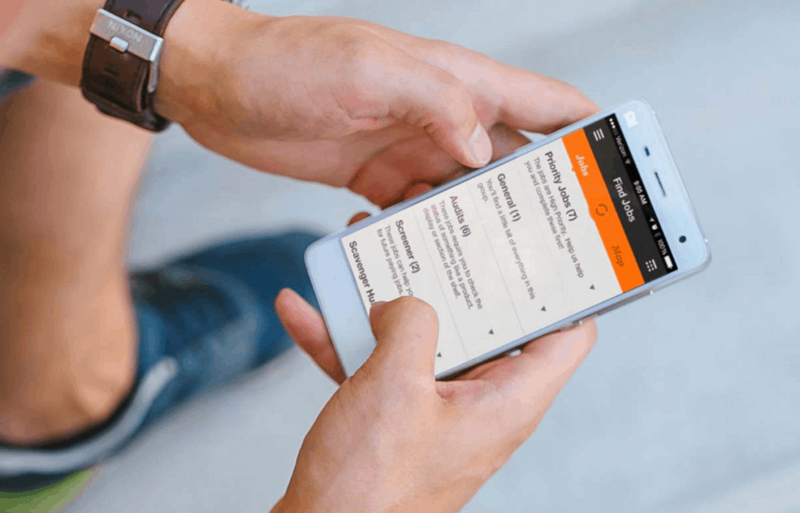 Instead of the unreliable mail-in rebates from the stores, you can now have the rebates sent directly to your Android smartphone. Moreover, you can pair your rebates with the discount coupons for popular stores and get even more cashback on each purchase you make. Surveys for rewards: These might not pay as much you would hope for, but spending just a few minutes on your phone filling in a survey form for a product, brand, or government policy for a reward isn’t half bad. 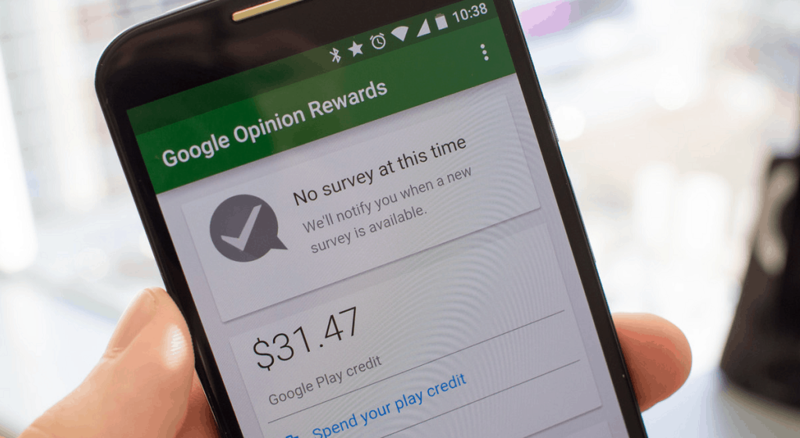 Even Google has its very own Opinion Rewards services which show that your opinion is worth real money and rewards if you’re willing to put it out there. There’s a cloud of doubt that looms over services that offer cold hard cash or other forms of rewards in exchange for some of your valuable time. While we cannot vouch for all of the money making apps for Android, we have made sure that the ones we add to our list have been tried and tested. However, when it comes to money making apps, you must keep in mind that it would be unrealistic to expect a feasible income from such apps. While having the cash for apps usage is a great safety net for someone on summer break for a college student, you can’t possibly expect to make a living off of these apps. Low time value – Depending on the money making app an and the task you choose, it would take hours on your Android phone to make even a partly substantial earning. Moreover, the remuneration is significantly higher for regions such as the United States and Europe compared to Asia and Africa. Doesn’t pay too well – Don’t expect to punch in 9 to 5 on your smartphone and expect to make the same pay as you would on a regular job. As mentioned earlier, these money making apps at best are capable of providing some extra pocket change and nothing more. Threshold for payouts – As you get started with these cash for apps, you’ll realize that most of them require you to earn a certain amount before you can request a payout. Unless you are committed to the app and hope to reach their marked threshold, you’re better off looking for another money making app. Now that we have discussed all the caveats that most cash for apps come with, you can make a well-informed decision. If you are still determined to turn your free time into something rewarding, here are some of the best money making apps for Android that we have encountered. Make money by checking out some of the trending news stories and unlocking your phone screen – that doesn’t even seem like a task to me! However, this is the simple concept that what Slidejoy is based on, paying you with hard cash as well as rewards in the form of gift cards for doing next to nothing. Simply download the app, register with your login credentials, grant the required access permissions and you’re all set to start making money. There are no lengthy surveys that you need to fill up, no apps that you need to download to your phone to gain rewards or any inappropriate ads that affect your mobile experience. A whole lot more hands-on than your average cash for apps concept, Field Agent essentially turns you into a field agent for their service, thanks to your smartphone. Putting you on the map and highlighting the most relevant jobs in your area, you are free to choose the task that you’d like to take up. Mostly involving small and simple tasks such as taking pictures and collecting product information from stores around your city, Field Agent pays more than most of the money making apps as it involves actual work. However, the work opportunities are highly sporadic depending on your region and the market can seem highly crowded at times. Most of the smart shoppers out there already are in the habit of saving receipts for every purchase they make, so wouldn’t it be nice to be rewarded for it? 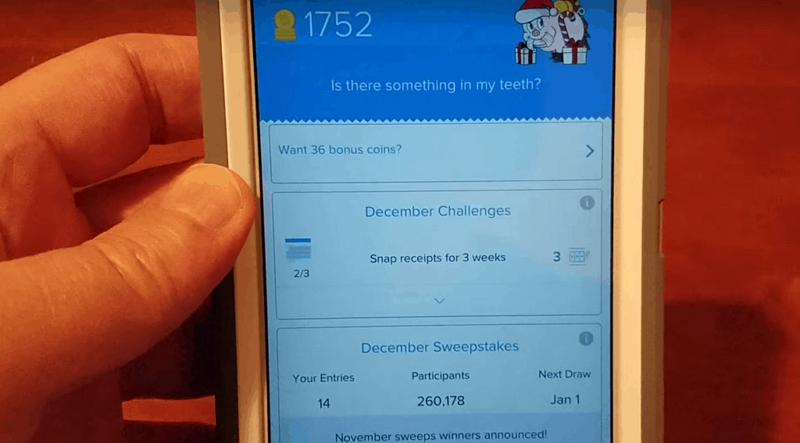 With the interest of market research for which companies spend millions, Receipt Hog enables you to take a snapshot of your store receipt, upload it to the app and be rewarded for your work. While this app does not offer rewards on receipts from all stores, most of the major outlets such as Costco, Walmart, Petco, CVS and even popular local businesses are supported by Receipt Hog. The membership for reward points often opens and closes, so make sure you enroll yourself in you’re interested in making a few bucks whilst shopping. Losing weight is all about having the right motivation to keep you going, so what better motivation than that of making some sweet cash? 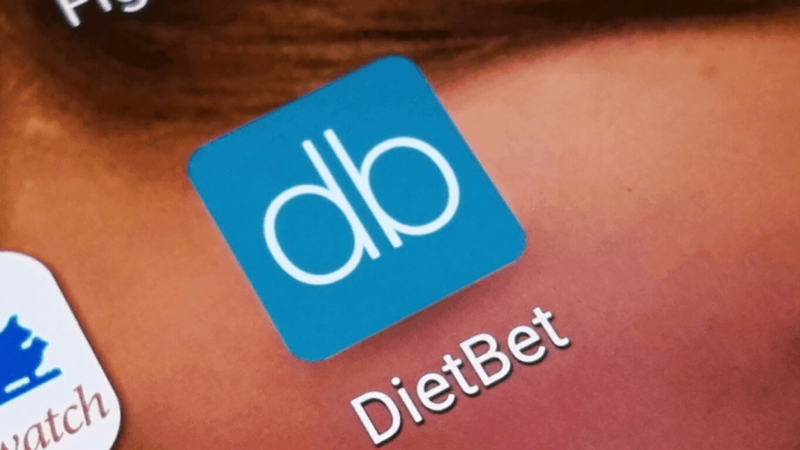 DietBet is an unconventional motivator for staying healthy and fit that has surprisingly proven to help 96% of users lose weight and winners earn around $58 on average. With multiple different “game modes” to choose according to your fitness needs, you bet on yourself losing weight along with others who bet on or against you. If you succeed in reaching your weight loss goal, you take home the winnings and share it with those who bet on you to succeed. If there was ever a healthy form of gambling, DietBet would definitely take the prize. Your opinion is valuable, and when it comes to iPoll, making money from your opinions and thoughts is an actual possibility. While being a survey-for-reward king of the app, iPoll asks you about products and services that you already own and use, instead of some random polls and surveys that you may have nothing to do with. Apart from surveys, iPoll also consists of a segment called missions, which is quite similar to the Field Agent app. You can pick from a number of tasks such as visiting a store, taking a picture, or even testing out a product and reviewing it, for which you are rewarded with credit that can be traded in for cash, gift cards, and even airline credits. It is a dream of every photography enthusiast to take a prize-worthy picture, which is exactly what Foap hopes to offer. A crowd-sourced service that helps you upload and share your magnificent photographic art online, Foap distributes your content over to big names in the industry like Getty Images. 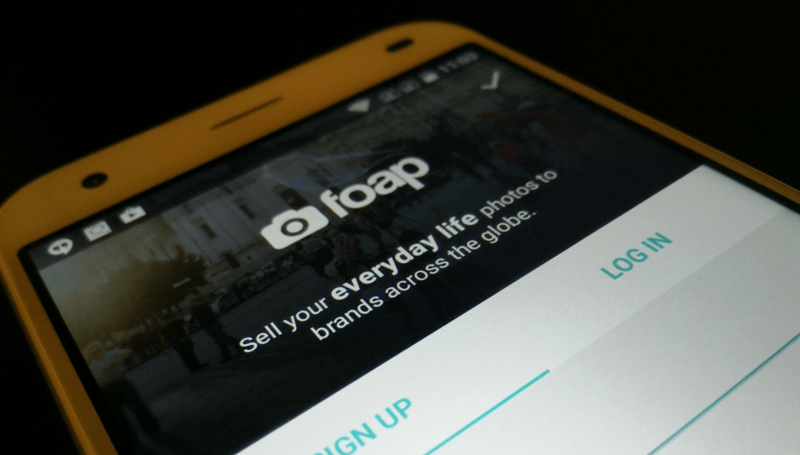 Once you have uploaded your picture, personal users, businesses and companies can purchase it via Foap for $10, but you earn half the price for it. The best part is that once uploaded, a picture can be sold multiple times, and there is no limit to the number of images you can upload to Foap. Earning rewards while watching your favorite TV shows and listening to music seems like the dream scenario for a couch potato, but Viggle turns this into reality. All this app asks of you is that you “check in” every time you start watching TV shows or listen to music live or on services like Amazon, Netflix, and Hulu. After spending hours doing what you love, you end up with Perk Points which can be spent to buy real gift cards from top brands like Walmart, PayPal, Amazon and much more. The reward points may not amount to a whole lot, but earning rewards for doing as little as checking into an app makes it quite tempting. Designed for users only in the United States, Ibotta is a money making app that every smart shopper must have installed on their Android phone. Compatible with the top retailer and dining brands, this rewarding app helps you save money with rebates, discount coupons, and cash back offers. Instead of most shopper saving apps that offer benefits only after making a purchase, Ibotta helps you find cash back rebates on specific stores around you. After making your purchase, simply upload your receipt to the app and your loyalty rewards will be added to your account, which can be later used to buy gift cards of your choice. The Mountain View company clearly has customer retention down in its books, and market search is something that Google is known for. 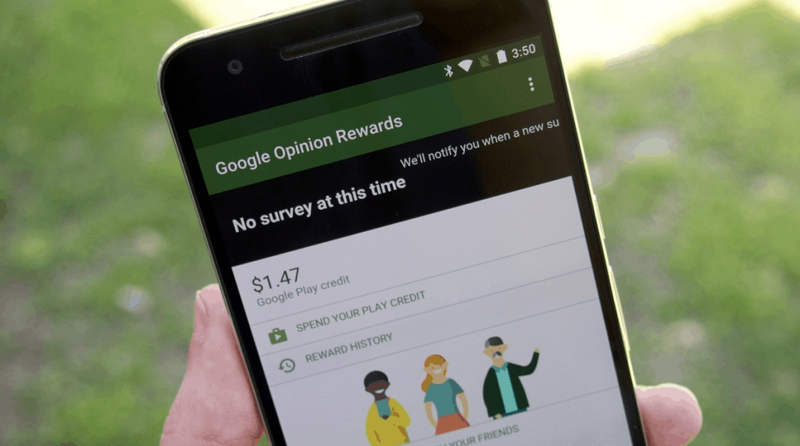 Hence, the concept of rewarding customers for surveys and feedback with its own Google Play credit is a fool-proof idea that Google Opinion Rewards is based on. You start off by signing up using your Google account, add in a few details about your region and personal information. Once you’re verified, the app will notify you when a survey is available, so fill it up and enjoy rewards in the form of Google Play credits that can be used on the Play Store to buy apps, games, books, music, and more. The ideal money making app and for those who frequently shop at popular stores, Shopkick is another market research app that offers big rewards to its users. By simply walking into one of the many popular retailer stores that it is covered by, you can earn rewards in the form of gift cards by simply scanning items or purchasing them. Once you have scanned the required items or made a purchase at stores such as Macy’s, Walmart, Best Buy, American Eagle and others, you get reward points in the form of “kicks”. You can then collect these kicks and rack them up to get yourself free gift card from several popular retailer stores right from the app. Despite all the shortcomings that cash for apps come with, they are simply too good to be ignored completely. As an average user, you may not be able to buy a yacht with your savings with these money making apps, but they sure add up to a sizeable amount when used regularly, especially in regard to shopping apps. 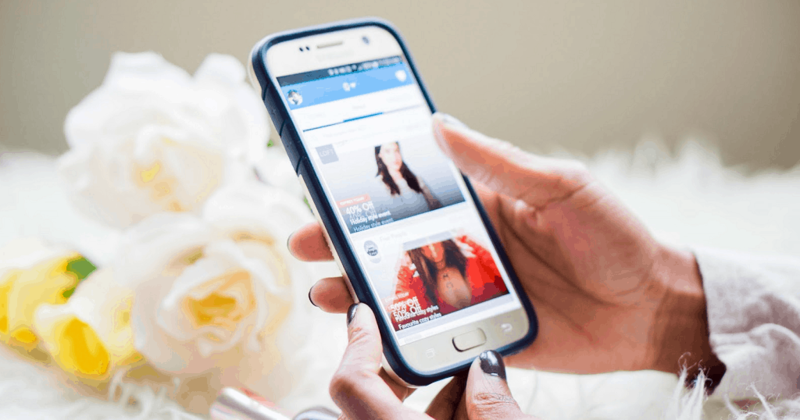 Have you ever used any of these money making apps on your Android device? Do share your thoughts and experience on such apps in the comments section, or introduce us to an app we may have missed out on the Updato Forum.